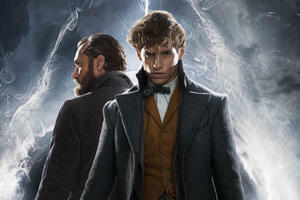 With this year’s sequel to the classic tale of cloned dinosaurs about to premiere, Jurassic World is surely going to provide a lot of inspiration for prehistoric parties. 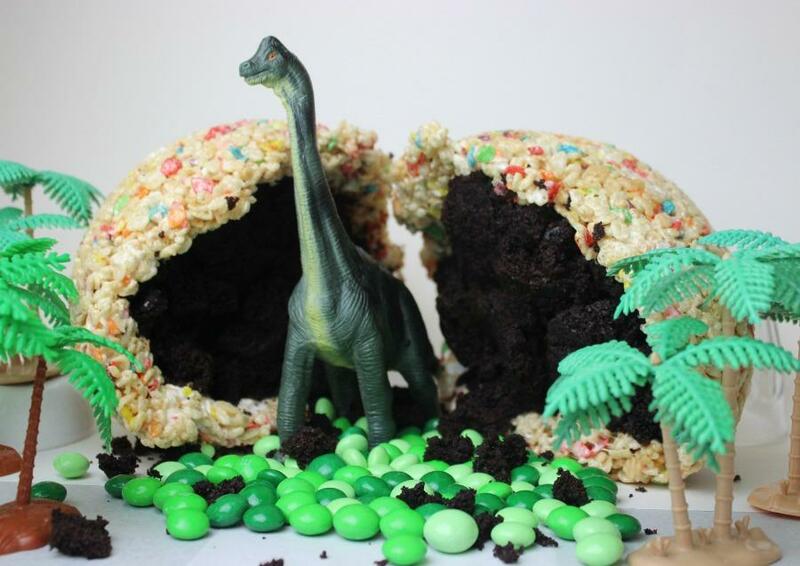 Kids love dinosaurs and what better way to celebrate than with a colorful dinosaur egg dessert? 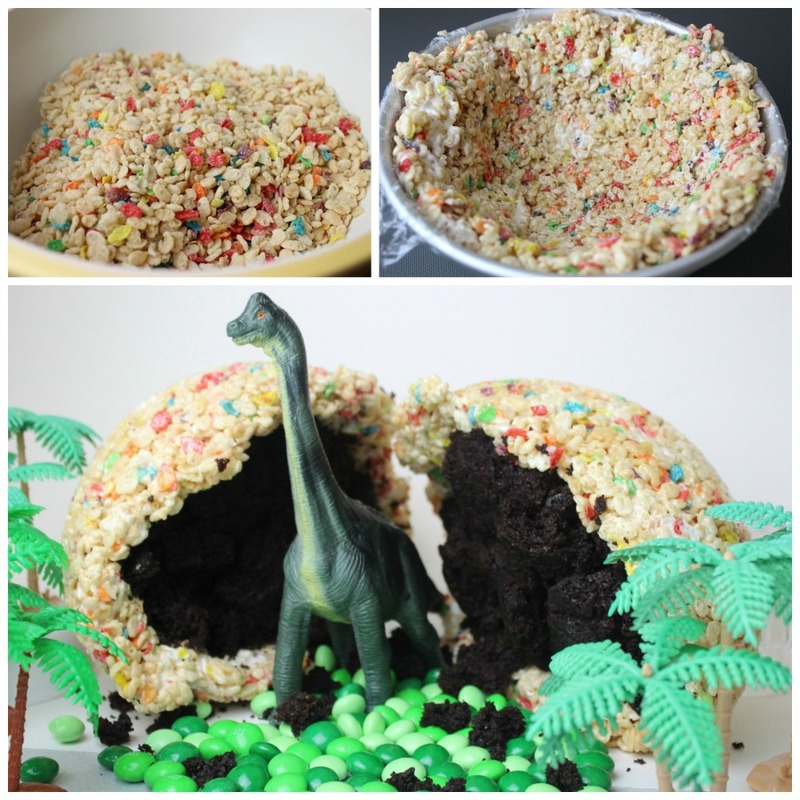 Easy to assemble, the exterior is made from a blend of Rice Krispies and Fruity Pebbles to create an edible petrified dino egg. Inside are layers of pre-made chocolate cake and colorful candies. Crack open this delightful primeval dessert and prepare for a dino-mite party! 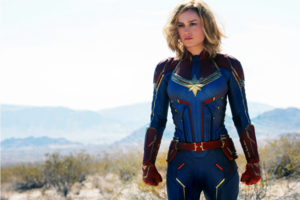 You will be making two batches of Rice Krispies treats, one batch for each side of the egg. For the first round use half of the Rice Krispies, 5 cups, and stir it together with 1 cup of Fruity Pebbles. Set aside. In a large pot, melt 3 tablespoons of butter with 1 package of marshmallows and stir until melted completely. Turn off the heat and stir in the Rice Krispies Fruity Pebbles mixture. Line the round bowl with plastic wrap and press the Rice Krispies into the sides of the bowl, leaving a hollow center. Let cool slightly. Press half of the chocolate cake into the hollow center, and fill in the top with chocolate candies. Now repeat the process to make the second half of the egg. To serve, press both sides together or simply place a dinosaur toy in the center and present the two sides apart as if the egg is cracked. Jenn Fujikawa is a lifestyle and food blogger in Los Angeles. More of her geeky creations and award-winning recipes can be found on her blog, justJENN recipes.